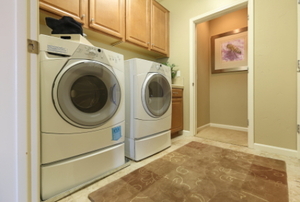 Taking a shower, doing your laundry, and watering the lawn are all dependent on having strong and steady water pressure. 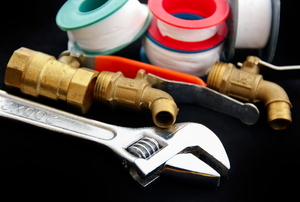 Keep these 7 things in mind for a plumbing system in tip-top shape! 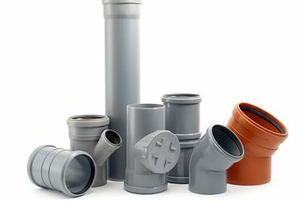 Gripes with your pipes? 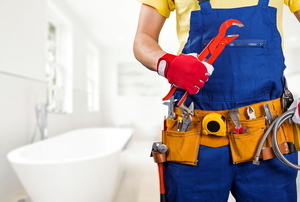 Use your senses to suss out plumbing issues. 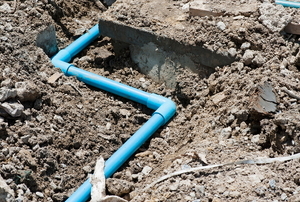 Troubleshoot your pipe and water issues here. 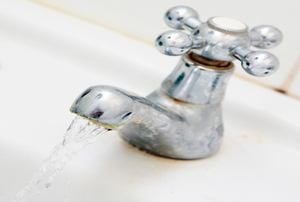 Prevent potential plumbing issues by silencing water hammer sounds. 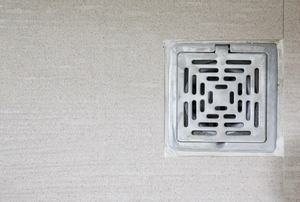 A leaking p-trap can cause pools of water. Be careful to avoid kinks. 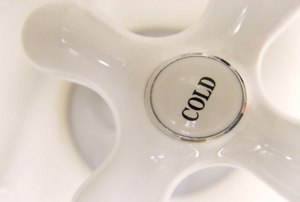 A hot water dispenser is handy to have in your kitchen or bathroom. 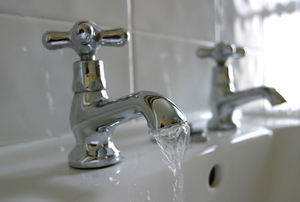 A leaking pipe is not just an annoyance but can also cause serious damage. 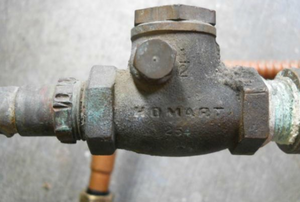 Tasked with the job of keeping your drinking water safe, your backflow preventer is an important system in your home. 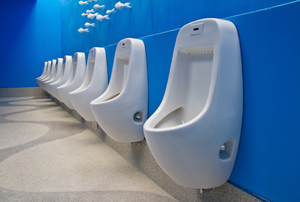 Most urinal repair is quite elementary, requiring very little understanding of plumbing mechanics. 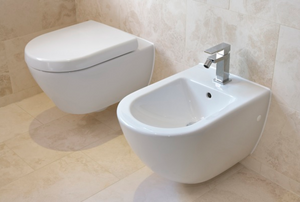 When your bidet leaks, it's important to identify the cause and fix it before it causes more damage. 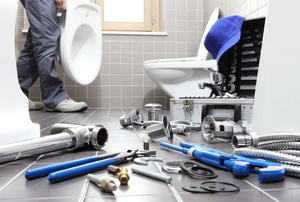 When working on your own plumbing, you must pay attention to your plumbing fittings. 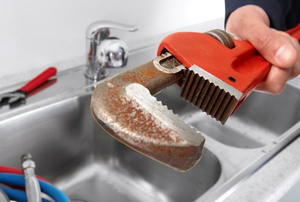 A plumbing auger or plumber’s snake is a very useful tool for extremely clogged drains. Home ownership means becoming well-versed in all sorts of minor DIY repairs. 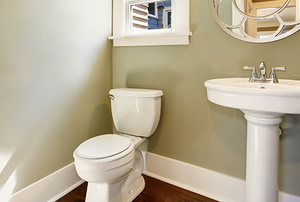 Make a small bathroom seem bigger with this airy addition. 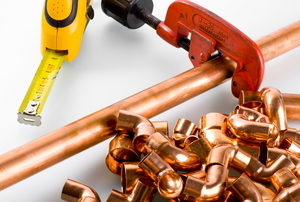 If you need to work with or repair copper pipe, follow these guidelines. 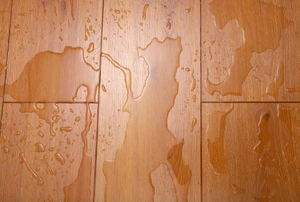 Avoid a flooded garage by installing a floor drain. These 6 warning signs shouldn't be ignored. 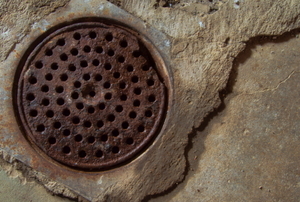 Don't let a clogged drain make basement flooding a problem in your future. 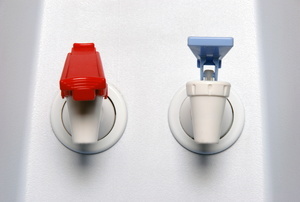 A leaking shower faucet stem can be easy to replace with the right directions. Learn one quick and cheap method of repairing pinhole leaks that any DIYer can do. 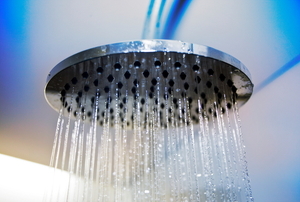 A rainfall shower head is an easy and luxurious update to your bathroom. 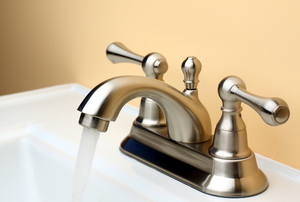 Nickel faucets can be smudged or stained easily. 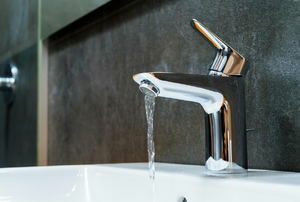 Luckily, these faucets are also easily to polish with a few homemade cleaners. 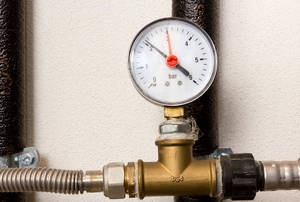 How Does a Water Pressure Booster Pump Work? 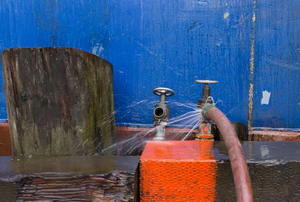 It's not hard to increase your water pressure if you know how a booster pump works. 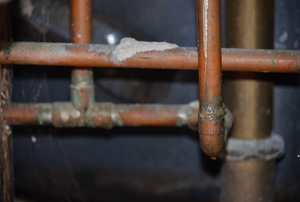 To avoid any structural weaknesses, read this guide before trying to connect PVC pipes to copper pipes. 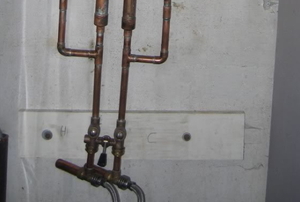 Even underground water pipes can freeze. 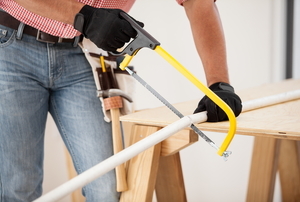 To keep them insulated, choose one of these two installation methods. 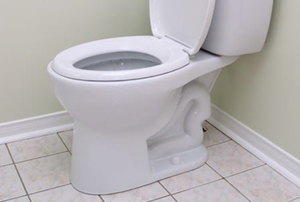 After finishing the first two parts of your rough-in bathroom plumbing, move on to this guide to begin installing the toilet and sink. 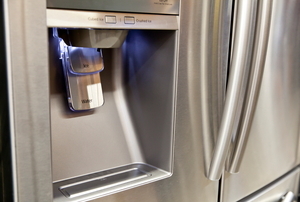 Installing a water line to your fridge for freezing ice and cool water has never been easier. 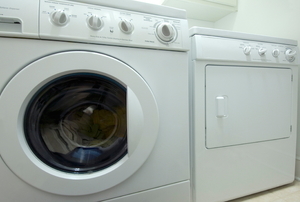 Connecting your washing-machine water-supply lines correctly will save you from spending money on larger issues in the future. 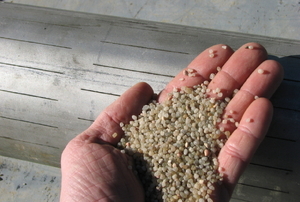 A sand filter is a low-maintenance pool cleaning solution, and you can build your own for cheap! Quiet down the banging noises coming from your pipes. 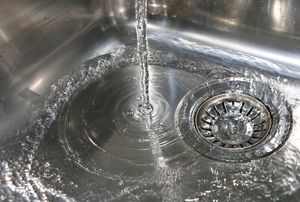 A plunger will not always be enough to unclog a drain. 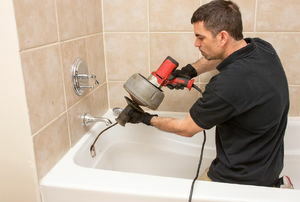 Learn to use a drain snake and save yourself the plumber fees! 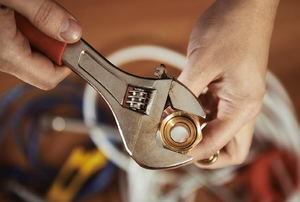 Burst your plumber's bubble and clear your those pesky air bubbles from your pipes all by yourself. 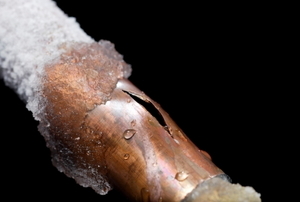 Follow this solid advice to avoid solid ice in your plumbing this winter. Try out these 4 tricks before calling in a pro. 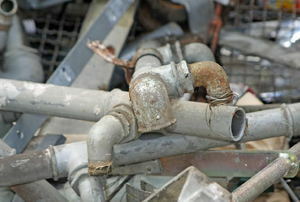 If your pipes make sounds like they're alive, then something must be done. 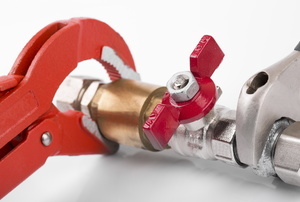 Quieting noisy pipes isn't too hard if you know what to do. 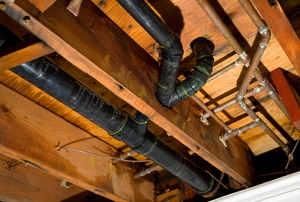 All homeowners fear leaking pipes, but a leak doesn't have to mean panic until the plumber arrives. Here are some quick fixes. Who builds a machine brimming with hot water without an off switch? 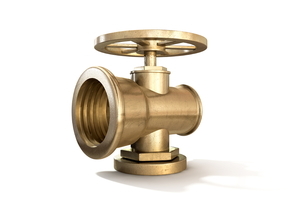 If the person who build your house didn't incorporate valves, you can! 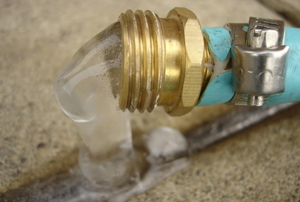 Save the costs of calling in a repair man by thawing a frozen pipe yourself using some simple items you probably have at home already.